Welcome to Wentworth Church! We hope this site will encourage you to be a real visitor as well as a virtual one. A church is primarily a group of people who gather together to worship God. The name is naturally transferred to the building used for that purpose; it often being a very fine piece of architecture (as Holy Trinity is) which attracts visitors for that reason too. Wentworth Church is available for all these purposes and others – Sunday worship, private prayer, tourism, and for marriages, to name but four. Please read on to find out more. 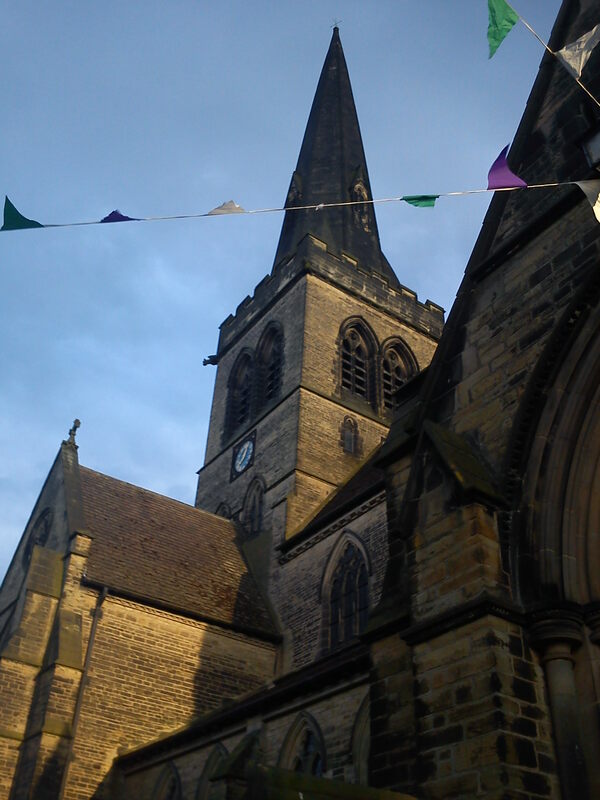 The building is normally open daily in daylight hours, there is no charge to enter but donations to support the maintenance and running costs of the church are always welcomed. We are pleased when visitors come in to view the building and its Fitzwilliam connections; do put your names in the visitors book. We welcome many couples, not all of them young, for their wedding. Local families bring their babies to be baptised. Above all, though, we exist to make the love of God real, to help people to know Jesus better, and to help them to pray. Do put your toe in the water and try coming to church (the main service at 10.45 is by far the best). And if you find it means something to you and you want to know more then there are regular discussion groups designed to facilitate learning. Just have a word with the Vicar.